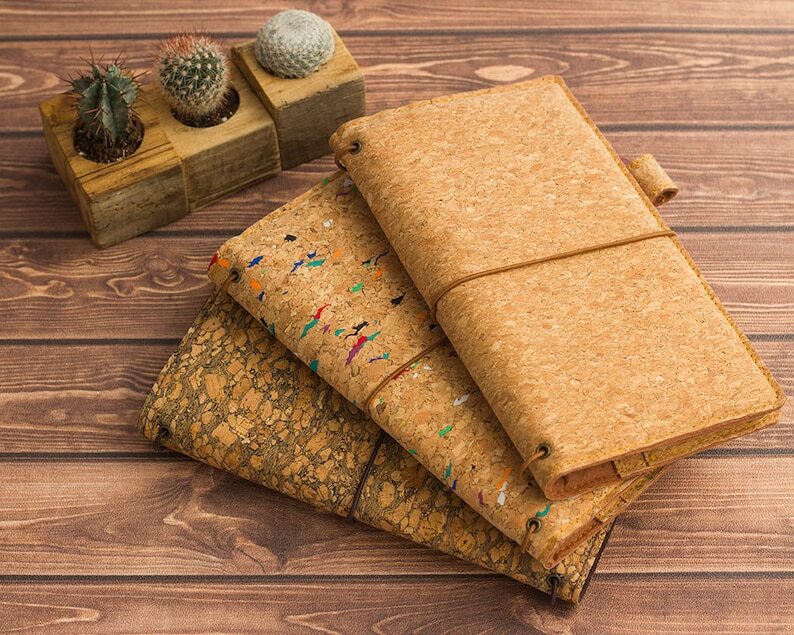 This cork fauxdori is a handmade vegan journal. 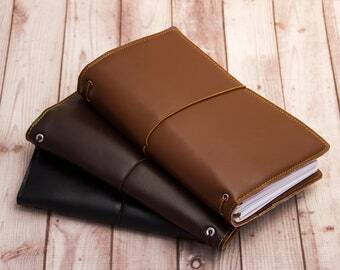 It has a very smooth texture and a sturdy but flexible structure. This is a great leather alternative and you can choose between three different colors: Sand, Colored spots and Sparkle Brown. Please notice the Sparkle Brown has glitter on it that is not very noticeable in the pictures. 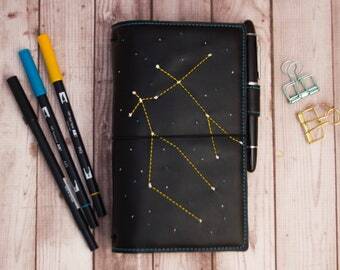 This notebook is amazing! I love the cork- it's flexible, soft, and the gold sparkles make me happy. I customized it a bit with a different color of elastics and had it made with four elastics inside. It is absolutely perfect. 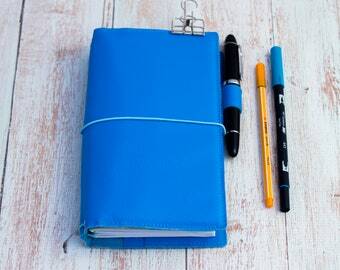 I use it as my wallet, my planner, and a bullet journal as well. Rocio shipped it super quickly and included a sweet personal note. 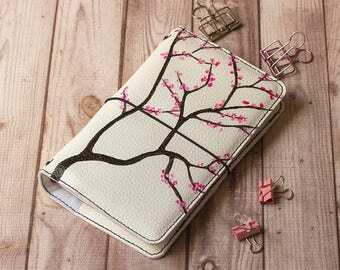 This was the second notebook I ordered from her and won't be the last! A lot more sparkly than I'd thought it would be, but that isn't necessarily a bad thing! A voir sur le long terme, mais pour l'instant, c'est top. je vais réfléchir à des cover de plus petites tailles pour d'autre utilisation.